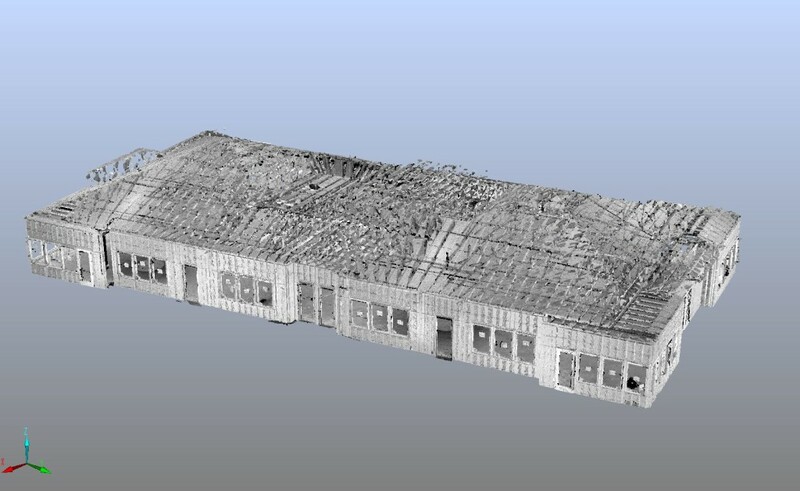 Aerial Imaging can scan your site using the latest 3d laser scanning technology. We will also prepare and deliver your scans for your engineering department to import into any CAD system for 3d modeling. Whether you are scanning a complex environment or a simple structure you can take advantage of our comprehensive 3D scanning services. Laser scanning is the fastest, most accurate method of measuring your jobsite for acquiring highly accurate measurements. 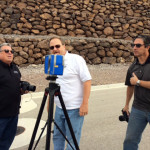 3d laser scanning works by gathering millions of closely spaced measurements in a matter of minutes. These exact measurements are grouped into point cloud databases that are an incredibly accurate representation of your construction site. This dense data can be easily manipulated on standard desktop and laptop computers. Since the data can be viewed, navigated and analyzed much like a 3D model in traditional CAD systems, it allows you to easily understand what is happening on your jobsite. In most cases you will be able to obtain data beyond the project limits of your project. While purchasing 3D scanner and software can be justified for your large project, additional factors are often overlooked during the purchasing decision. Avoid losing time and the cost of having an engineer “learning” to operate the equipment. Even more critical is the exceptionally long learning curve and expertise to prepare the data for your CAD systems. Our experience and expertise in the industry will get you the results you need. Let us save you time and dramatically increase your accuracy. 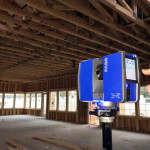 The FARO Focus3D is a high-speed, non-contact laser scanner, offering the most efficient method for 3D documentation. The scanner’s compact size and weight, combined with advanced sensor features including a compass, height sensor, and dual axis compensator, enable it to provide a comprehensive, robust solution that helps streamline the overall data collection process, from scanning to registration. Delivering photorealistic color scans through an integrated color camera and an intuitive touchscreen display, the FARO Focus3D is a leap in 3D laser scanner innovation and efficiency. Stay focused on your core business. Let us handle the scanning and deliverables to your engineering department. Contact us Today!